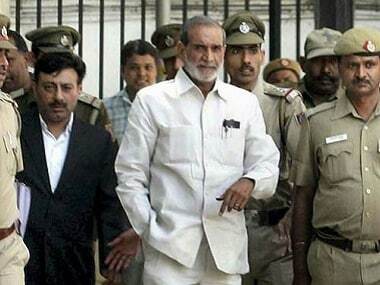 The Delhi High Court on Monday reversed the acquittal of Congress leader Sajjan Kumar in the 1984 anti-Sikh riots case and sentenced him to life. 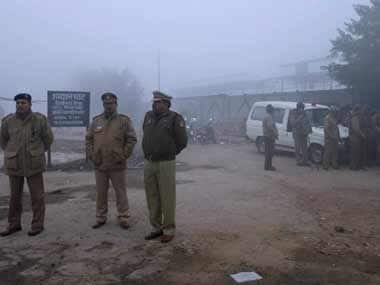 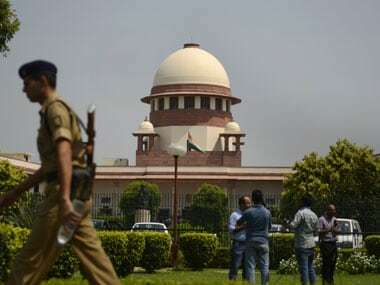 The court observed that there had been an "abject failure" by the agencies investigating the riots as a trial court had ordered Kumar's acquittal earlier. 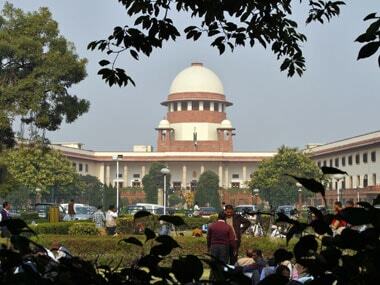 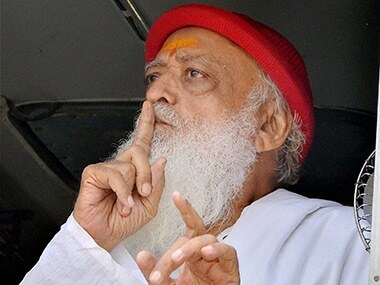 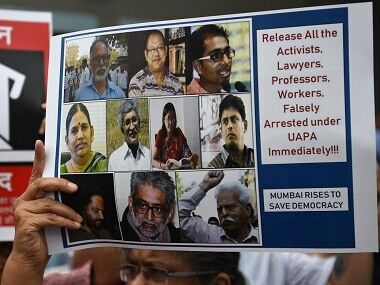 The irony in the Bhima Koregaon case is that the Supreme Court did not trust the lower judiciary, which has the power to deal with the activists' arrests. 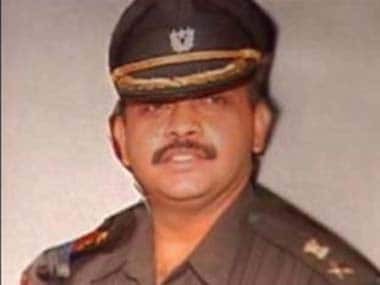 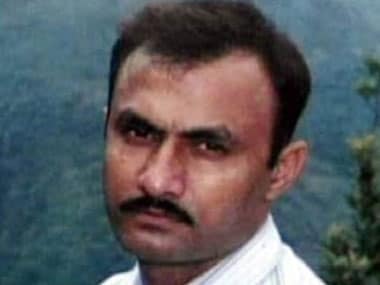 The Bombay High Court judge hearing the pleas the CBI and Sohrabuddin Sheikh's brother filed said it only refer to the chargesheet in the fake encounter case. 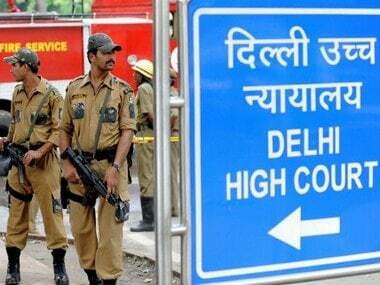 A woman has been advised by a Delhi court to make sincere endeavour to find a job, saying she is well-qualified and cannot be allowed to sit idle at home to put financial burden on her estranged husband.